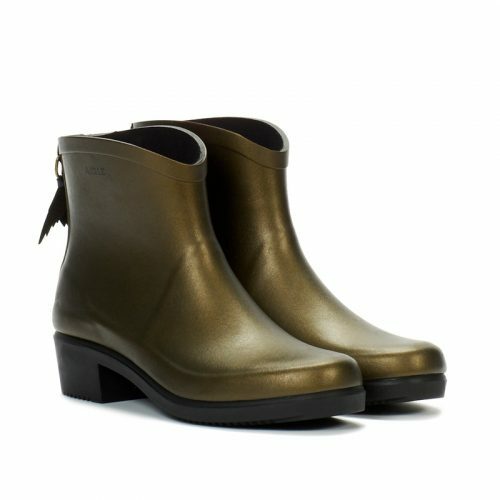 Up To 50% Off Aigle Japan’s Official Website! 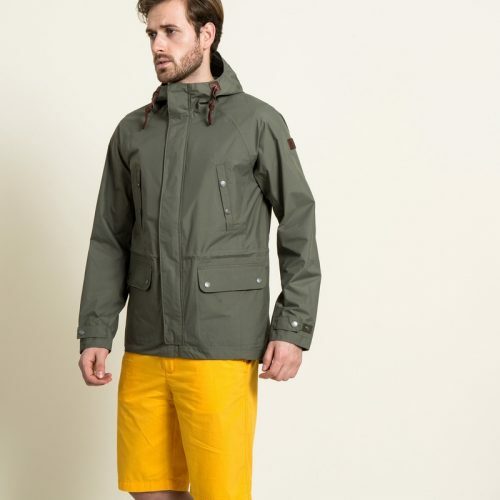 If you are a fan of Aigle’s weatherproof clothing items, you should check out the official Japan online shop! They are offering a discount with the majority of items up to 50% off! Of course the rainboots are reduced, too!